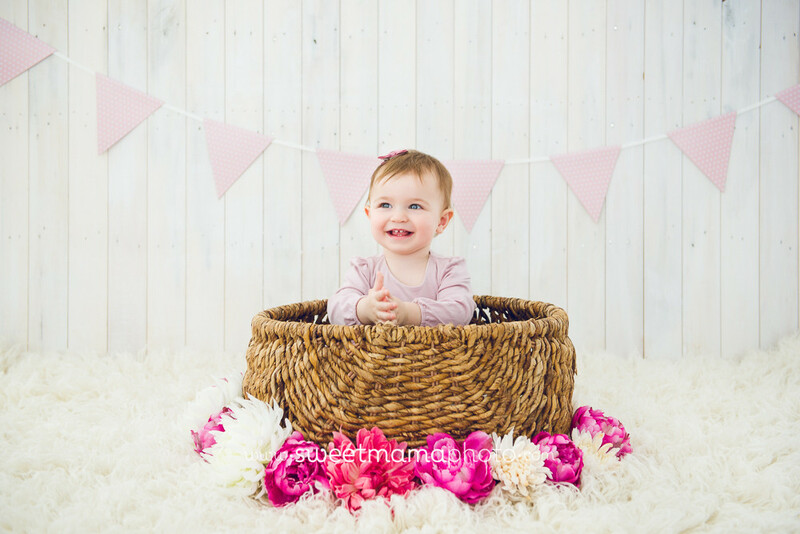 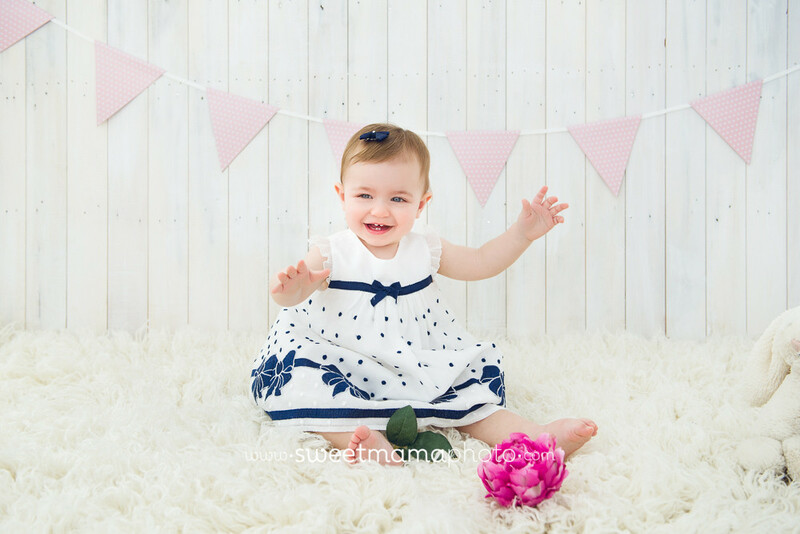 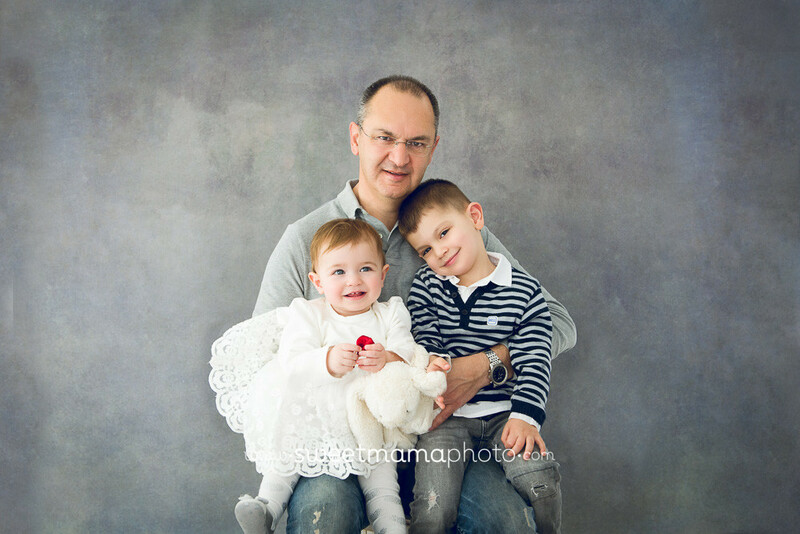 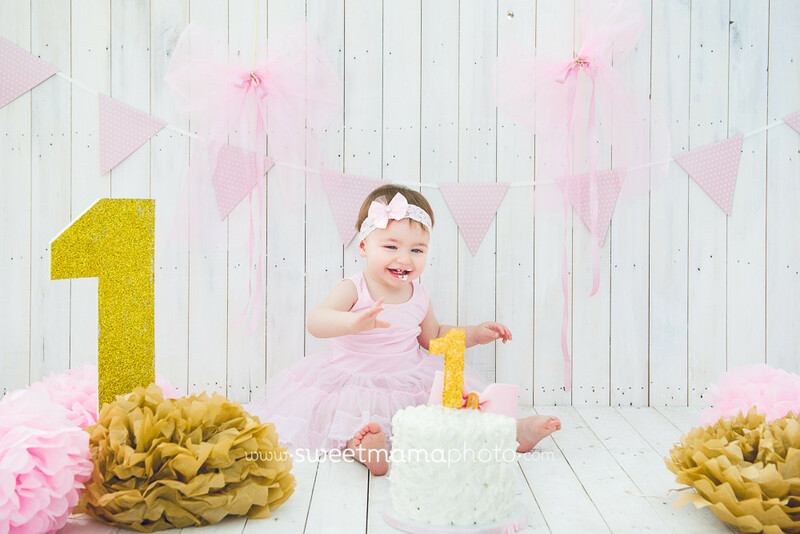 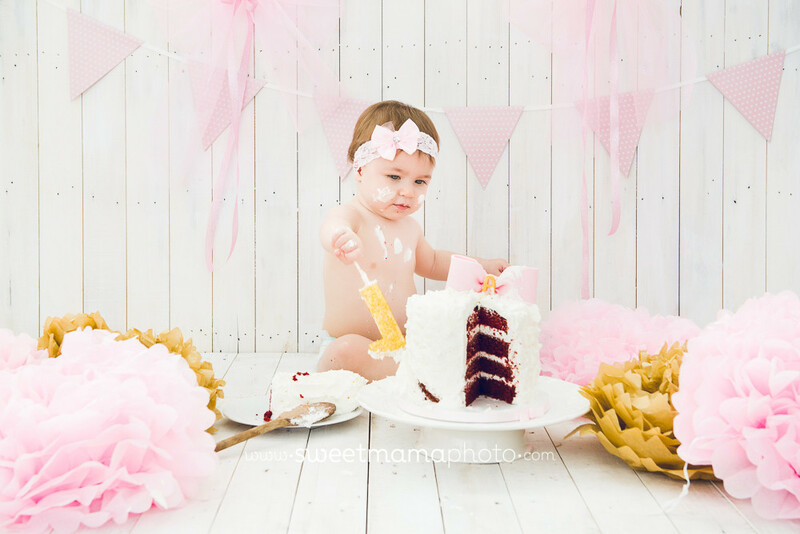 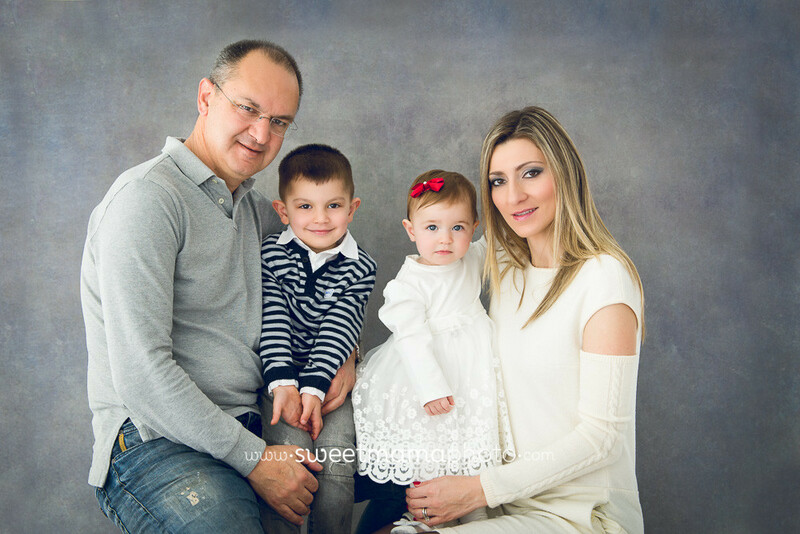 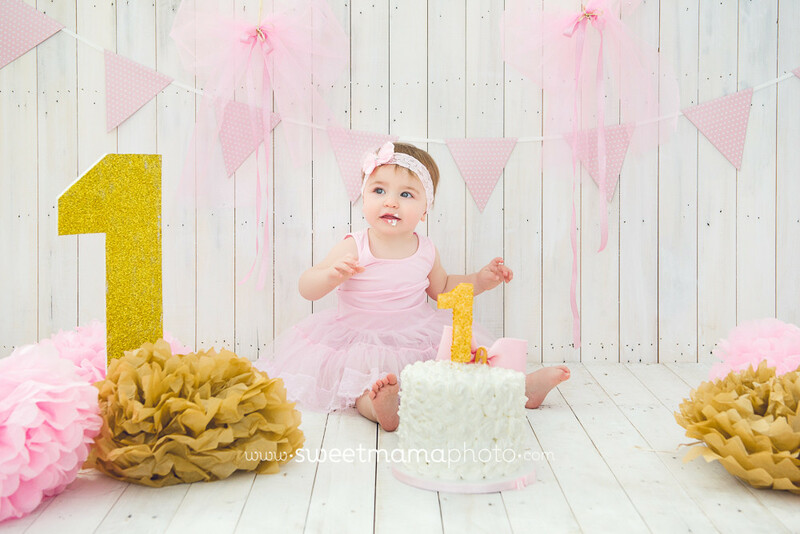 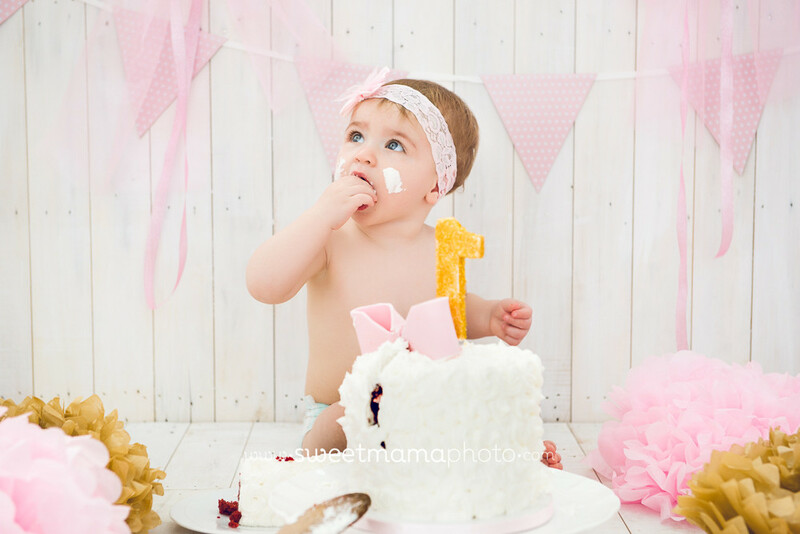 This cutie visited my studio on her 1st birthday! 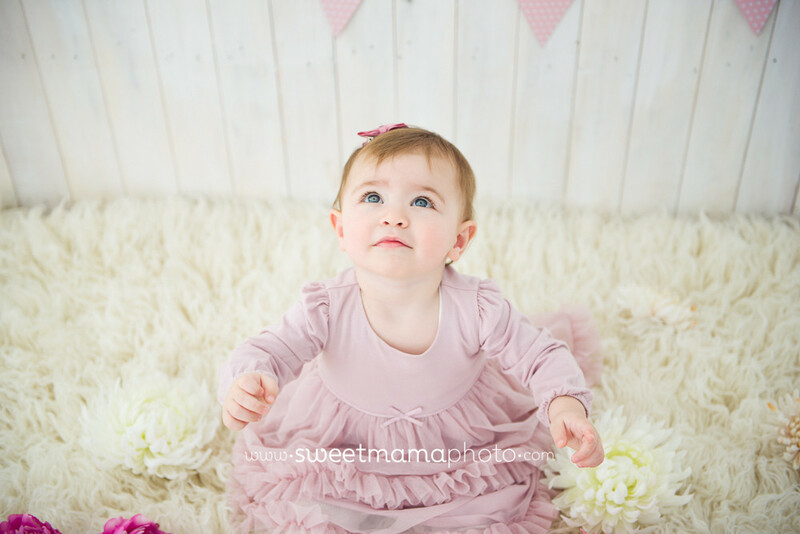 This is not the first time I had the chance to photograph her! 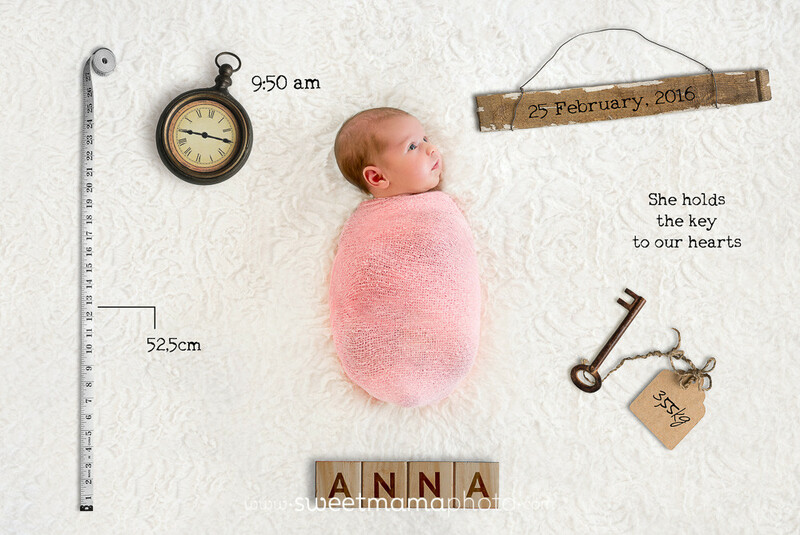 I first photographed Anna when she was just a few days old!